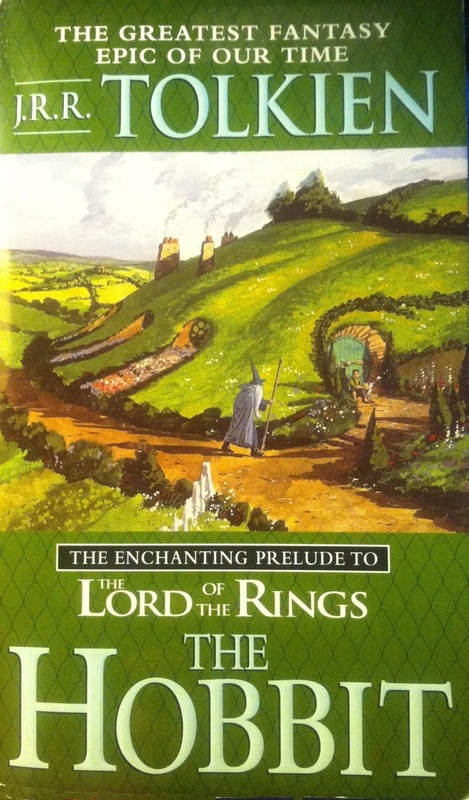 Dad and I started reading The Hobbit by J.R.R. Tolkien. We'll probably read The Lord of the Rings next. 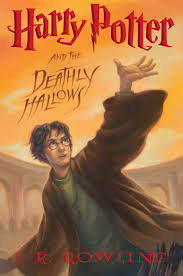 Its been about a year since I started, and today I finished reading the Harry Potter series. I read the whole thing out loud to my dad. It was an exciting year of reading. 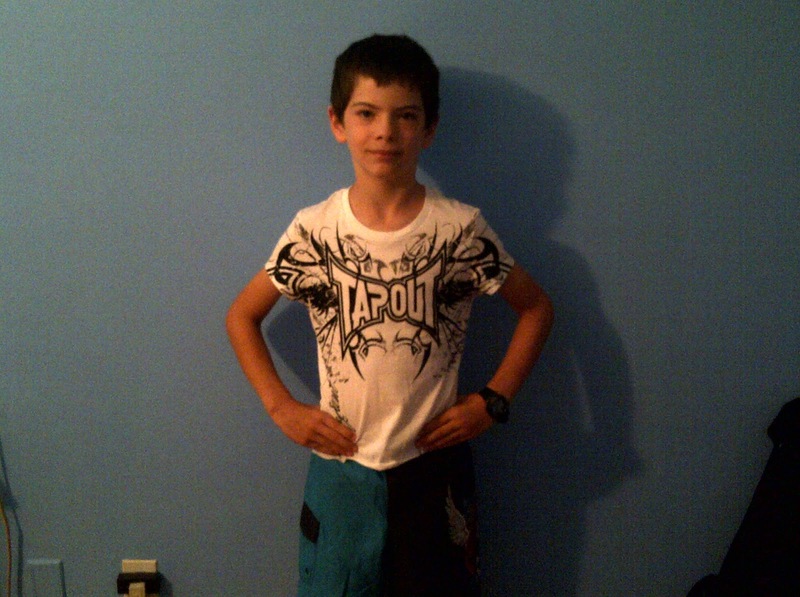 It was "dress up as your favorite athlete" day at camp, so I dressed up as mine: Carlos Condit. 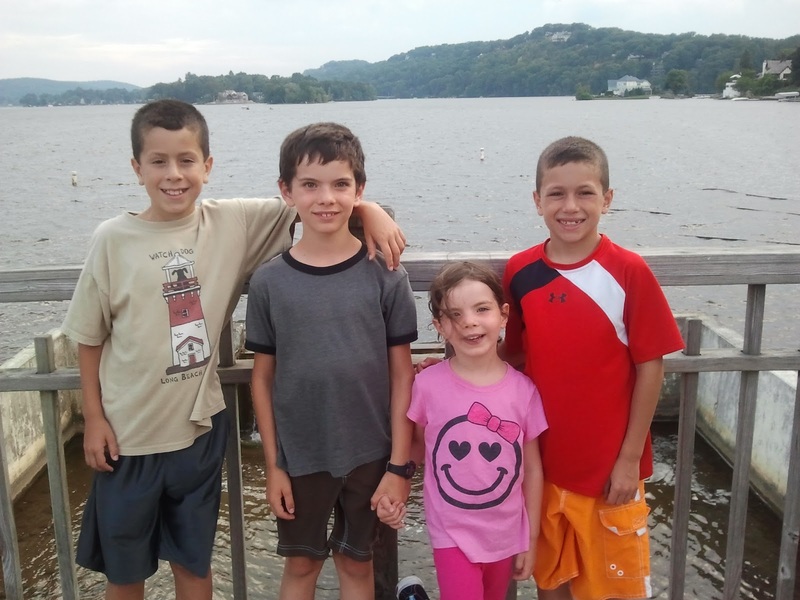 We had fun with the Maldonado Family on Lake Mohawk.